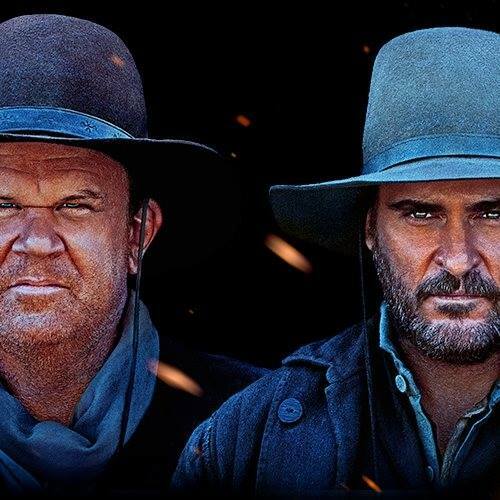 Joaquin Phoenix, John C. Reilly, Jake Gyllenhaal, and Riz Ahmed headline Audiard’s adaptation of Patrick deWitt’s award-winning novel set against the backdrop of the 1851 gold rush. The two brothers are sent to kill a prospector accused of stealing from a tyrannical crime boss. Audiard delivers a brutal but very funny, eccentric and poetic western.